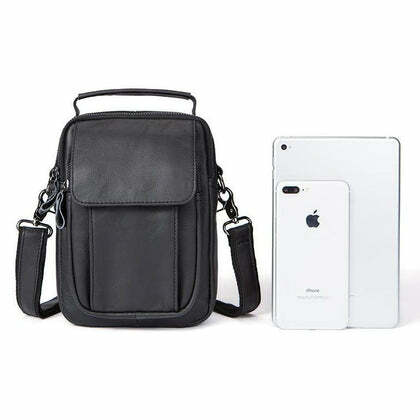 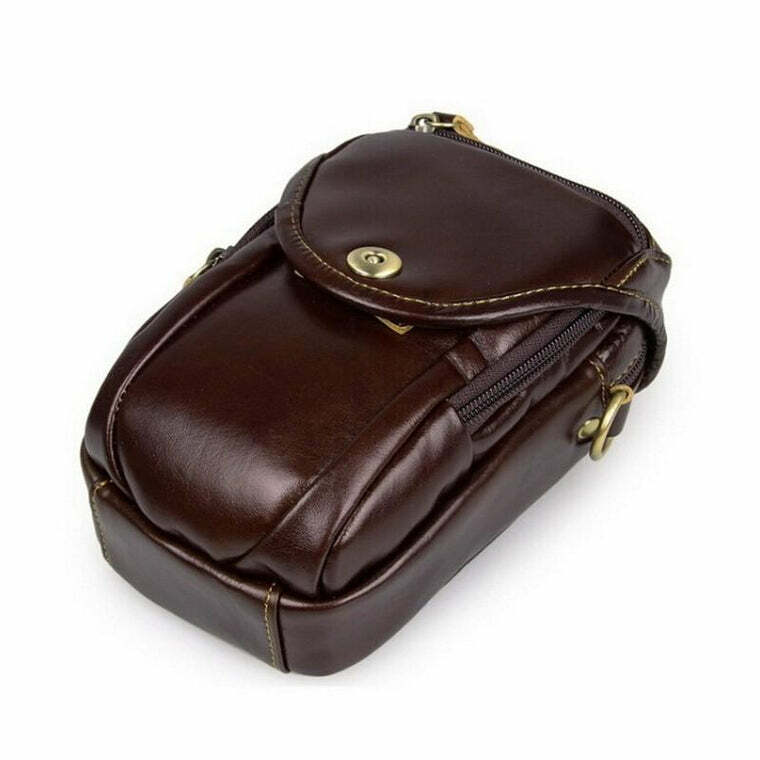 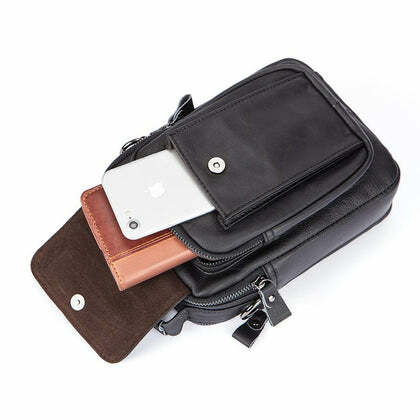 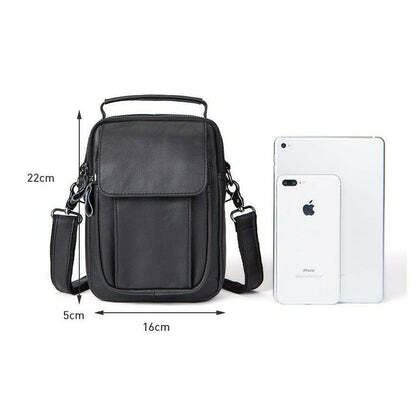 Convenient and user-friendly, this crossbody bag is the ideal example of style and utility merged. 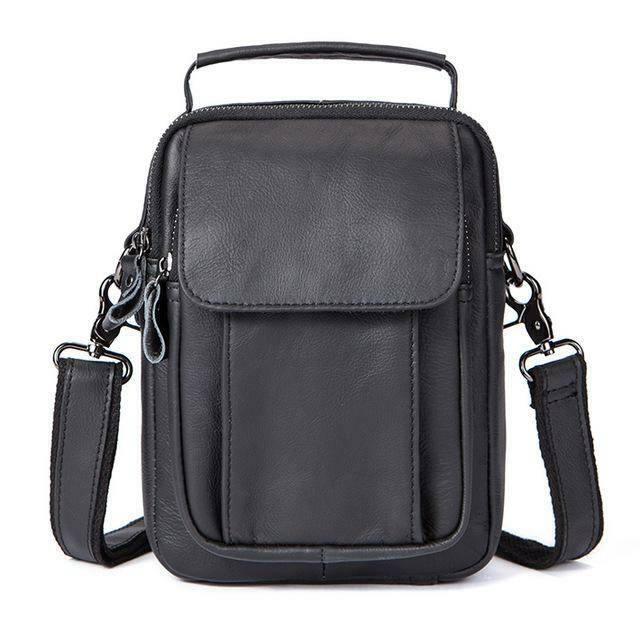 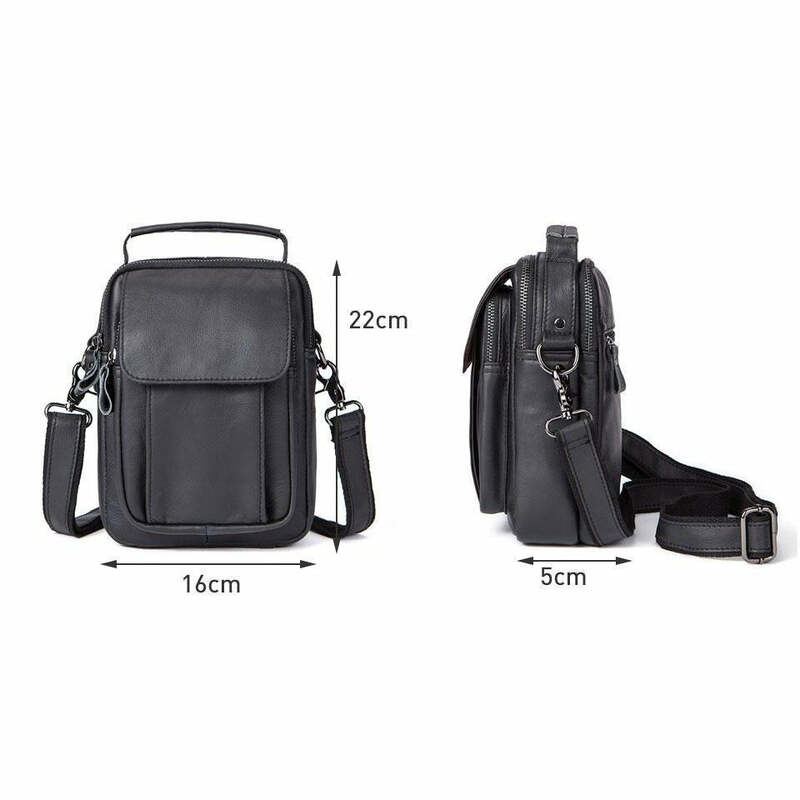 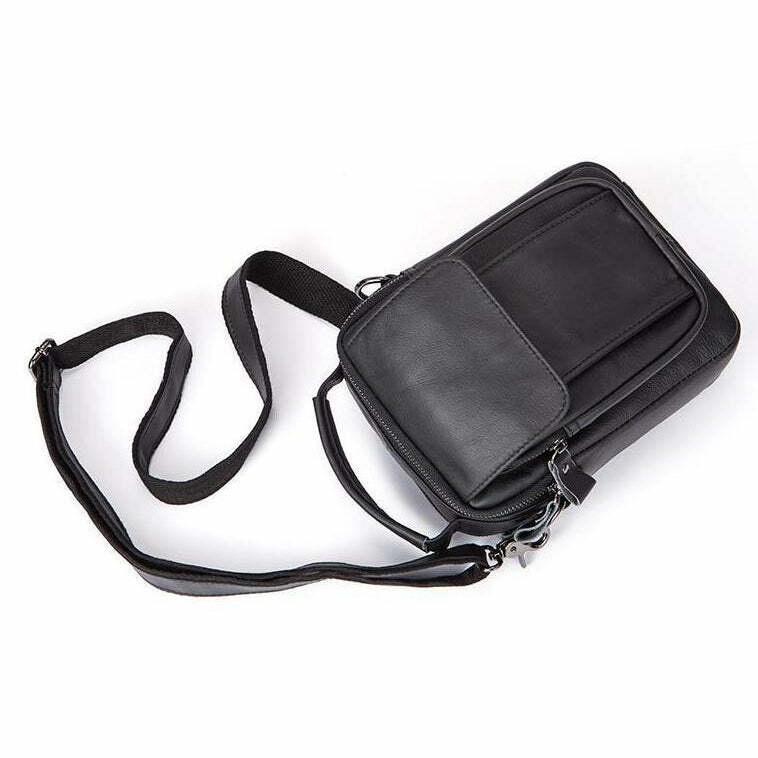 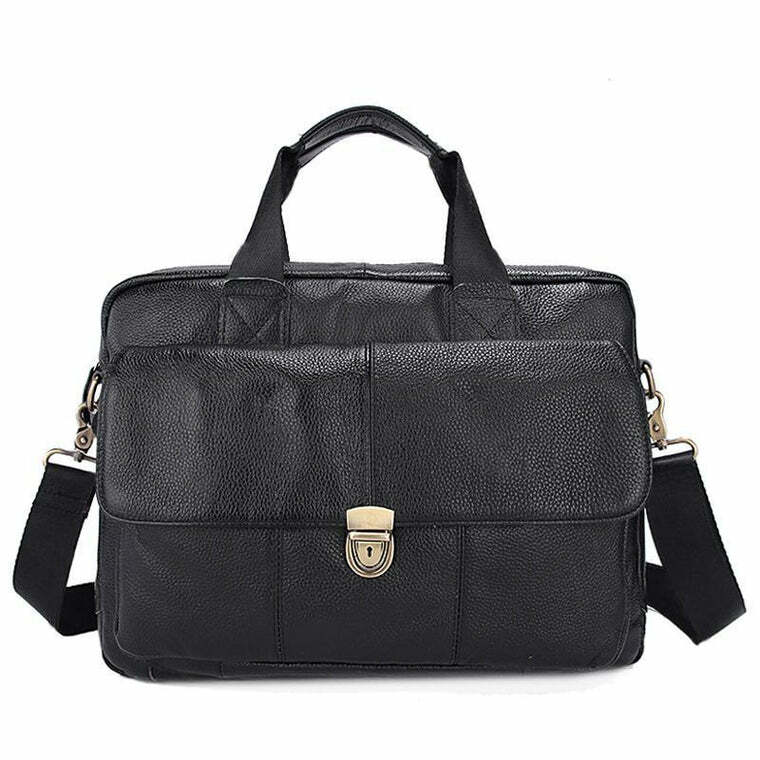 If you are a fan of sober-looking colors, this dark gray messenger bag will be the perfect choice for you. 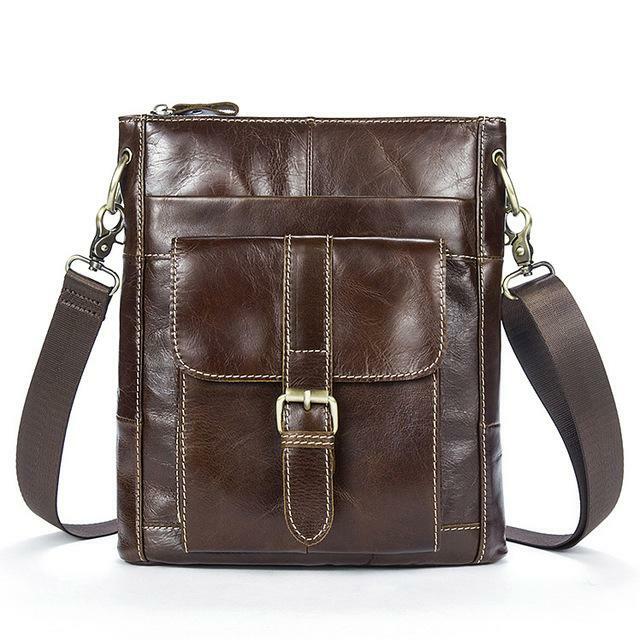 Often, we forget that the way we dress and accessorize, says a lot about our personality. 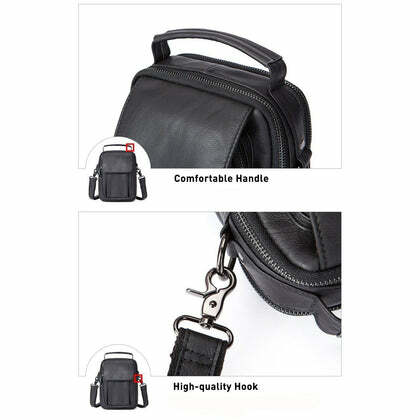 Carrying this shoulder bag with confidence will reflect maturity and subtlety in your overall aura. 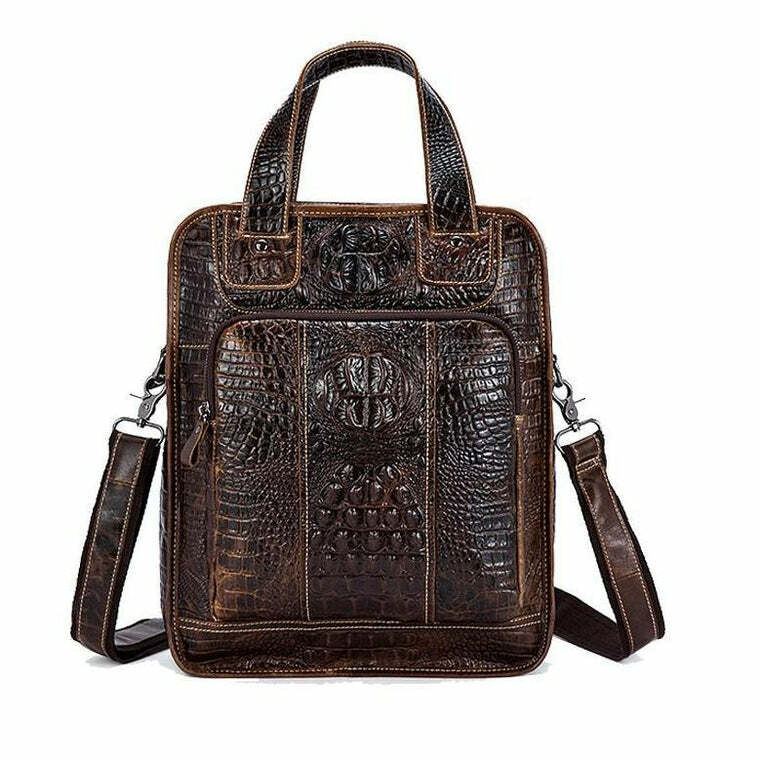 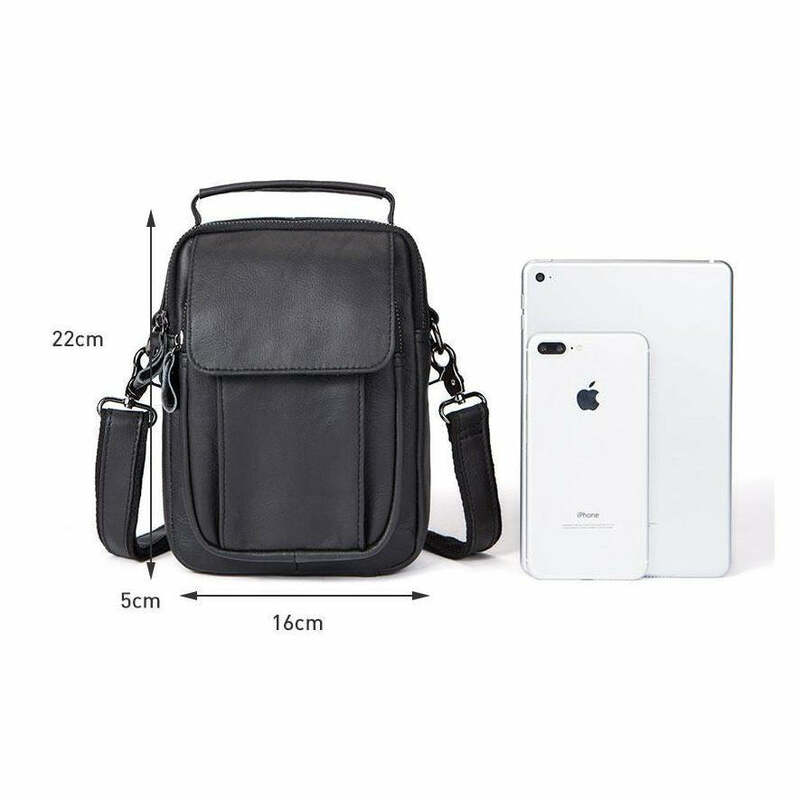 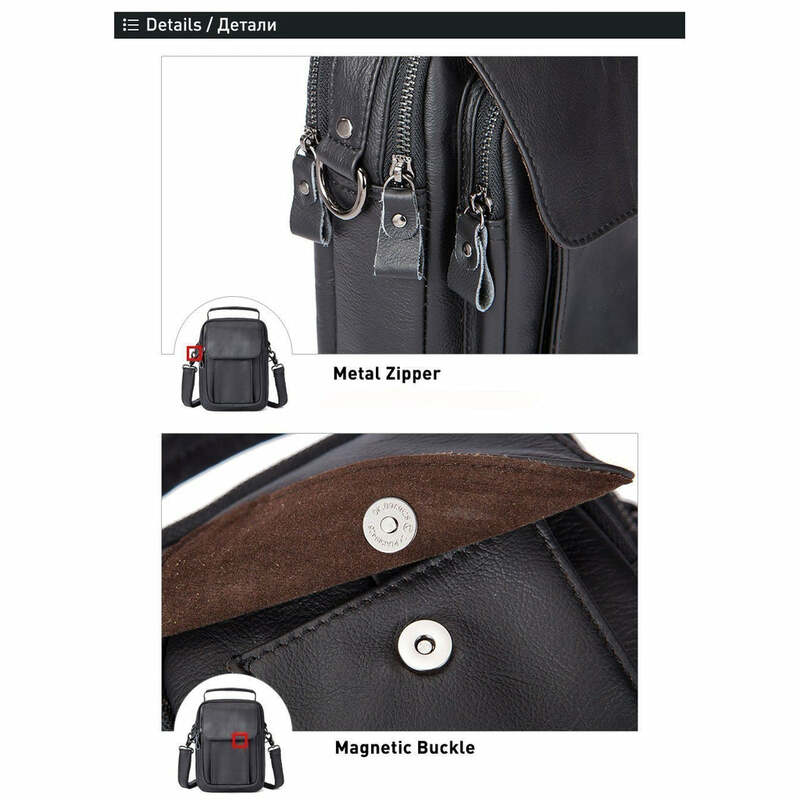 It comes with a detachable shoulder strap that you can adjust to your liking along with a perfectly shaped grab handle that gives you just the right grip.